Amanda started in marketing with international FMCG companies in Germany and UK. She built a marketing consultancy business in Kenya and is experienced in other national cultures. She holds an MBA from Manchester and focused on customer-oriented strategy and delivery in her management consultancy role. 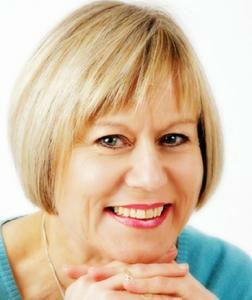 She now specialises in leadership and high performance as a learning facilitator and coach. She is Vice Chair of Association for Coaching UK.